If you are wondering how to share the message of God's love with people, this book is for you. 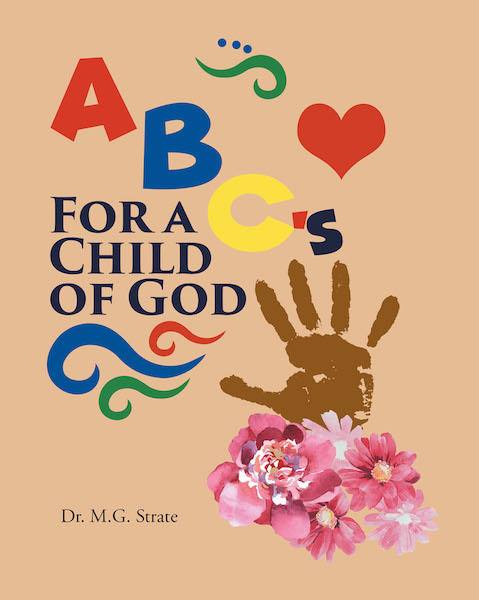 ABC's for a Child of God takes you through some basic Christian concepts in an easy to follow format using the alphabet. While this subject matter could reach young children in a variety of ways, the words and the uncomplicated art are meant to speak to the child in all of us. This can be a great teaching tool, and as an added surprise, there is a common theme of a heart with each illustration. People of all ages will delight in being able to discover the heart incorporated into the pictures throughout the book.